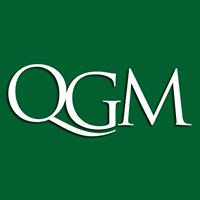 QGM organizes its coverage into three distinct groups: Capital Markets, Public Policy and Security & Monetary Policy. Each team is staffed with 3-5 Directors and Analysts who are follow economic and political developments in their respective topic. Teams present publicly in Goodes Hall, at the Smith School of Business on a rotating basis every Thursday evening while they also write reports covering their key insights.